The law is designed to help certain current flood policy homeowners, such as owners of older homes built to code at the time of construction who voluntarily bought flood insurance. 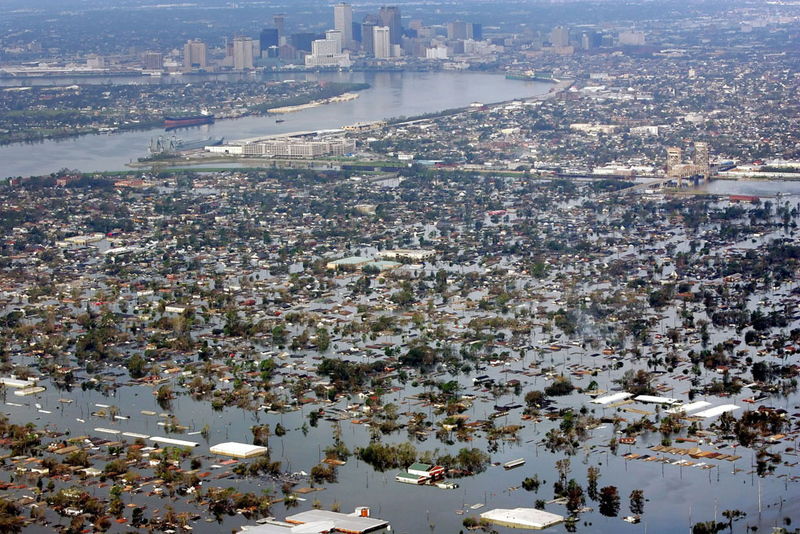 Subsequently, new FEMA flood maps placed these homes into a higher-risk zone. The program had subsidized flood insurance rates for these homeowners to a level below their actuarial level. A provision of the law would delay increase for 10 months for these owners who were supposed to see their rates start to rise incrementally this year. For those selling their home in a flood-zone, the law doesn’t help A home buyer must immediately pay the higher actuarial rate for flood coverage. This could make selling their home difficult, or force sellers to reduce their asking price. Also part of the expected law passage is a mandate that the FEMA issue a report on ways to make flood insurance more affordable in 60 days time. Another bill moving through the Senate would give a 4-year delay in flood insurance rate hikes, at which time an affordability study would be conducted and floodplain maps would be verified and adjusted.